The athlete management is complex and requires a concerted collaboration among nutritionists, coaches, exercise physiologists, physicians, nurses, physical educators, and psychologists, among others. 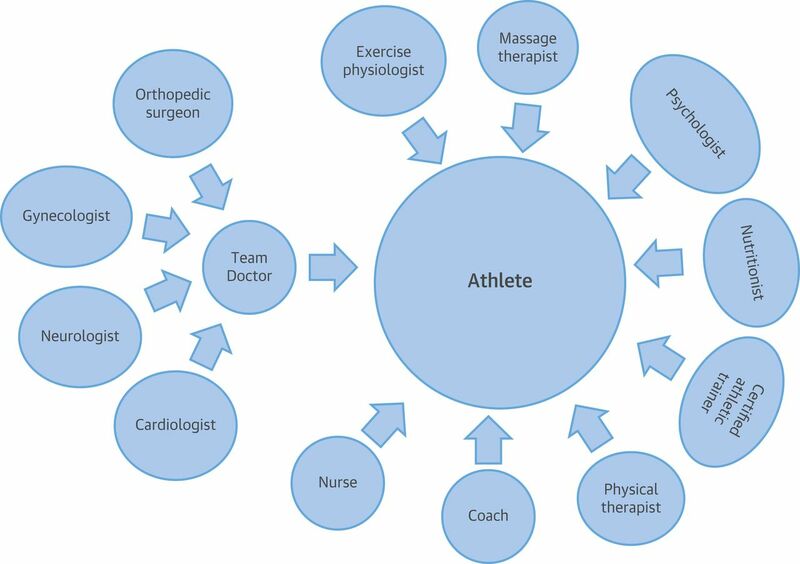 For the best interest of the athlete physician is expected to pursue medical decisions. The coach who is responsible of decision making requires the input of a multidisciplinary team, the athlete, and family. The physician’s role starts with pre-participation screening (history, physical examination, and testing as needed) , as well as deciding on immediate participation or return to play; involvement in the elaboration of policies promoting wellness of athletes; and supervision of exercise intensification in cardiac rehabilitation, promoting prevention and management of sudden cardiac death in athletes, maximizing cardiovascular performance without the use of drugs for Performance enhancing, and ensuring the safety of sports arena (e.g., availability of automated external defibrillators). The sports medicine includes not only competitive athletes but also anyone who exercises (amateur or professionals). Although sports can confer the fitness to athletes, there is a risk of sports-related sudden cardiac death. The tragic death of athlete leads to negative response amoung society and media, although the general benefits of exercise outweigh the risk. Commonly, sudden cardiac death is triggered by a ventricular fibrillation (VF) or ventricular tachycardia degenerating into VF(malignant tachyarrhythmia). The hypertrophic cardiomyopathy, channelopathies, arrhythmogenic cardiomyopathy, or coronary congenital abnormalities, among others are typically an underlying substrate for arrhythmia trigger. Sports Cardiology has attained clinical and research advances in cardiac imaging, electrophysiology and exercise physiology to enable better diagnostic and therapeutic management of our patients. 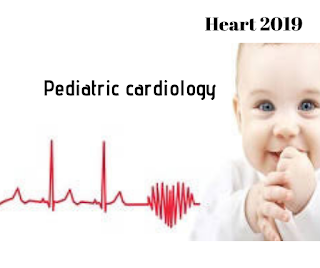 One recent advancement has been to try and better differentiate athletic cardiac remodelling from inherited cardiomyopathies and other pathologies.